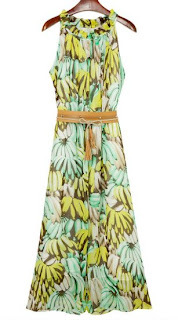 My Top 8 Dresses for this Summer! If you know me, you k now I love wearing skirts and dresses. I have been this way since I was a little girl. Something about the feminine feel of a skirt just makes me feel my most comfortable. Well and since it is finally Spring and Summer is just around the corner I wanted to put together a Style Board with some of my favorite dresses from SheInside. 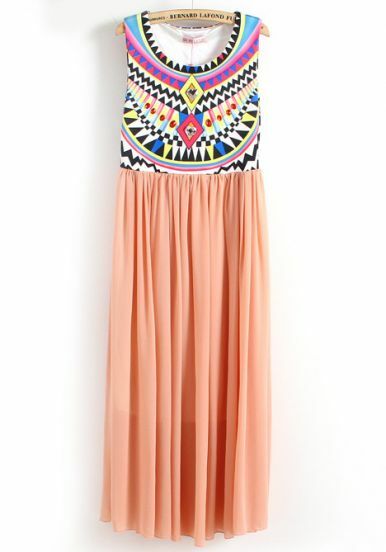 I love SheInside for their fabulous pieces. You can find amazing super chic pieces for very affordable prices. 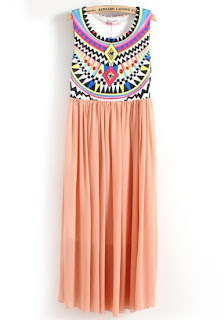 All these dresses are less than $45 each and you also receive free shipping! Si es que me conocen saben bien que me encantan los vestidos y las faldas. He sido asi desde que era pequena. Me siento muy femenina y comoda vestida con las faldas. 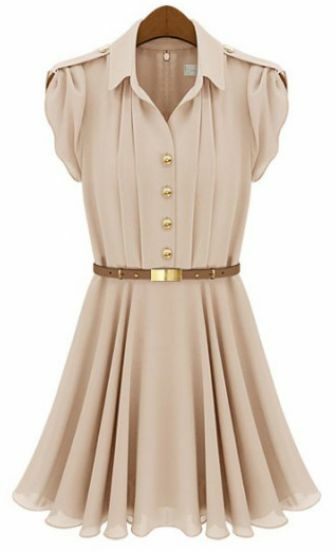 Y como finalmente a llegado la primavera y el verano esta por aqui ya, quize poner esta lista de mis vestidos favoritos de SheInside. En esta boutique virtual encontraras ropa super chic por precios increibles. 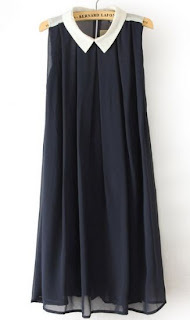 Todos estos vestidos no cuestan mas de $45 cada uno y tambien recibes el envio gratis al rededor del mundo. 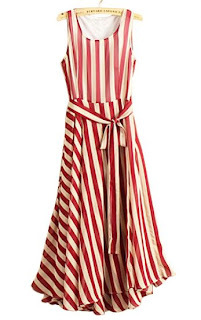 Here are the links to the specific dresses, I can't wait to wear these fab dresses all summer long! Aqui estan los enlances directos a cada vestido, me veran en vestidos todo este verano! Which dress is your favorite? I love them all and need them all in my closet. Please leave me a message telling me which is your favorite, I am looking into doing a fab dress giveaway and I need you to tell me which is your fave in order to be able to do so! Thanks a bunch, xo. Cual es tu vestido favorito a mi me encantan todos y los quiero a todos en mi closet! Dejame un comentario y dimer cual te gustaria. Quiero hacer una rifa con un vestido y necesito los comentarios para poder hacerlo. Mil gracias y besitos, xo. 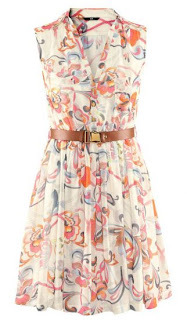 Dresses are 70% of my wardrobe, so I know what you mean chica. 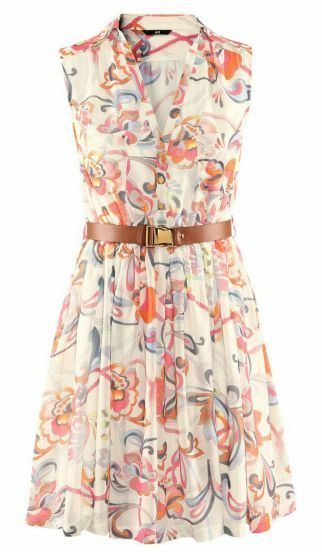 I love the soft and feminine feel of the floral dress. Booo for winter season lol. 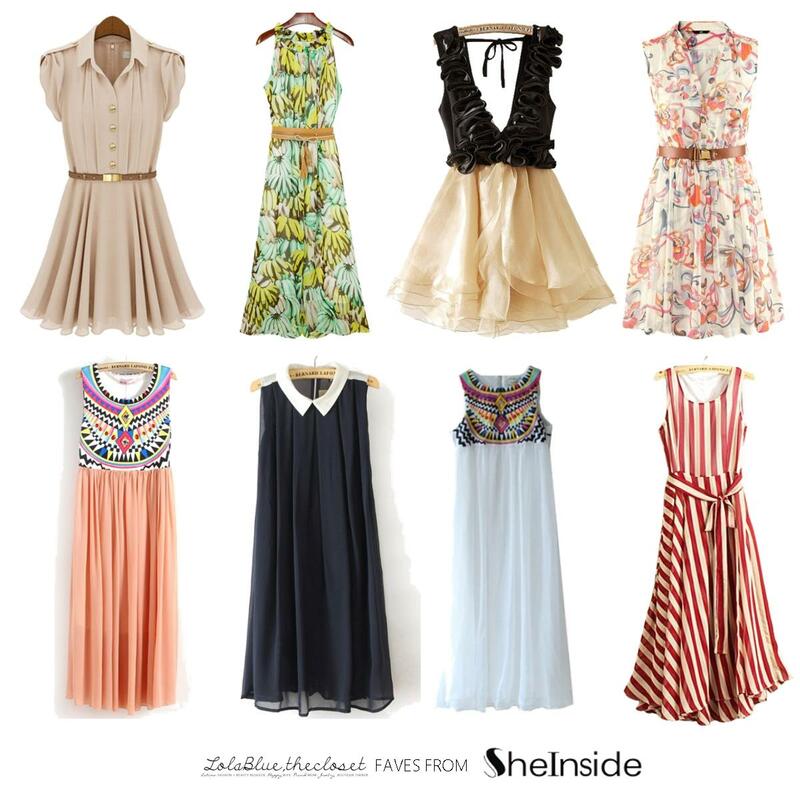 some of these are my favorite from sheinside as well especially that white chiffon dress!